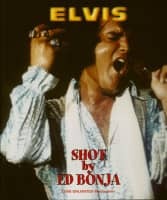 (Forte Media) 15 Tracks - Rare Swiss CD! Elvis Presley's original songs remixed for the next century! 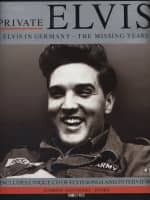 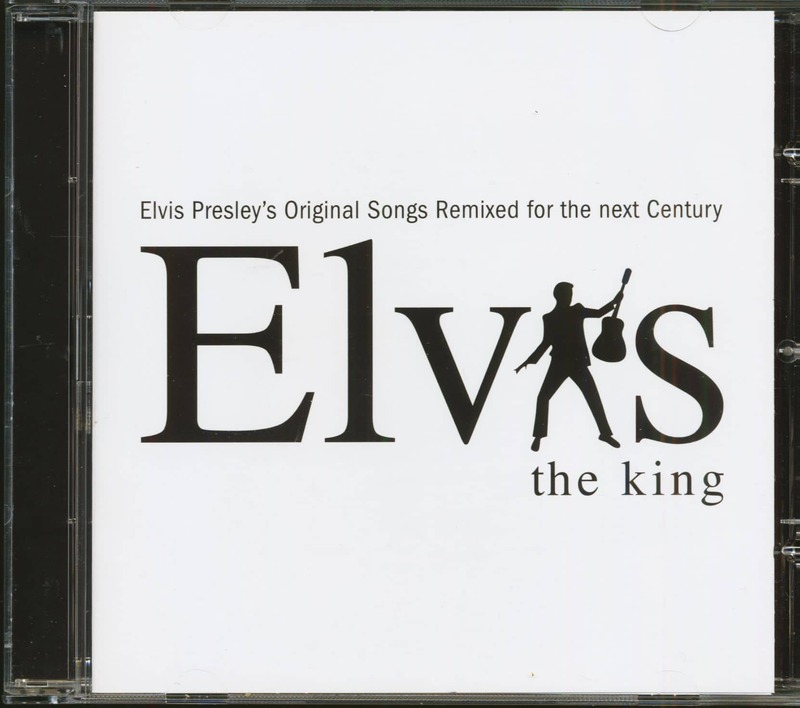 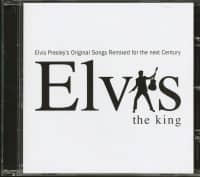 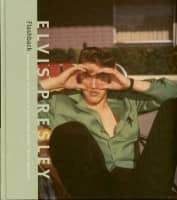 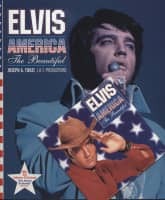 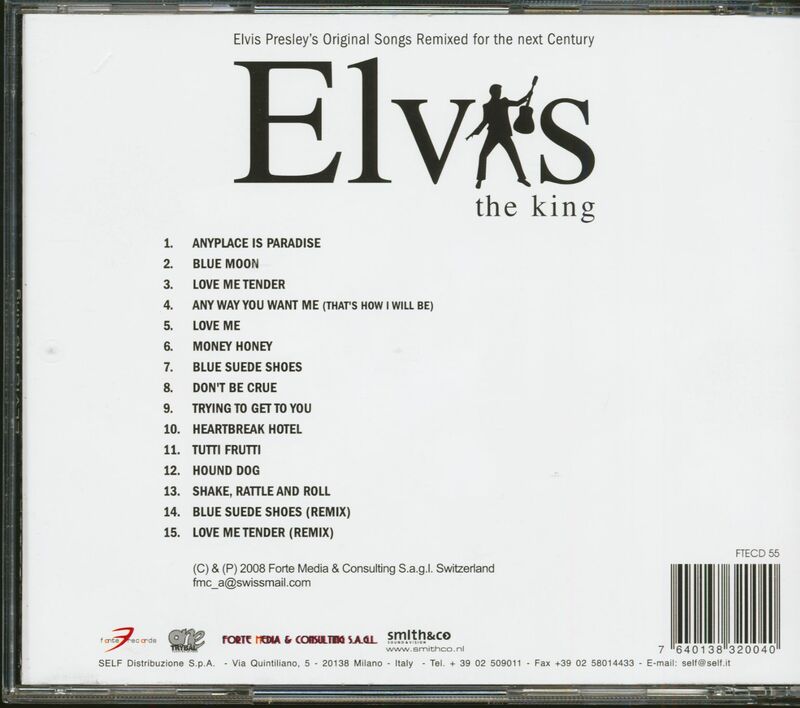 Customer evaluation for "Elvis The King (CD)"